Here are all the deals in one of everyone’s favorite Black Friday Ads!! 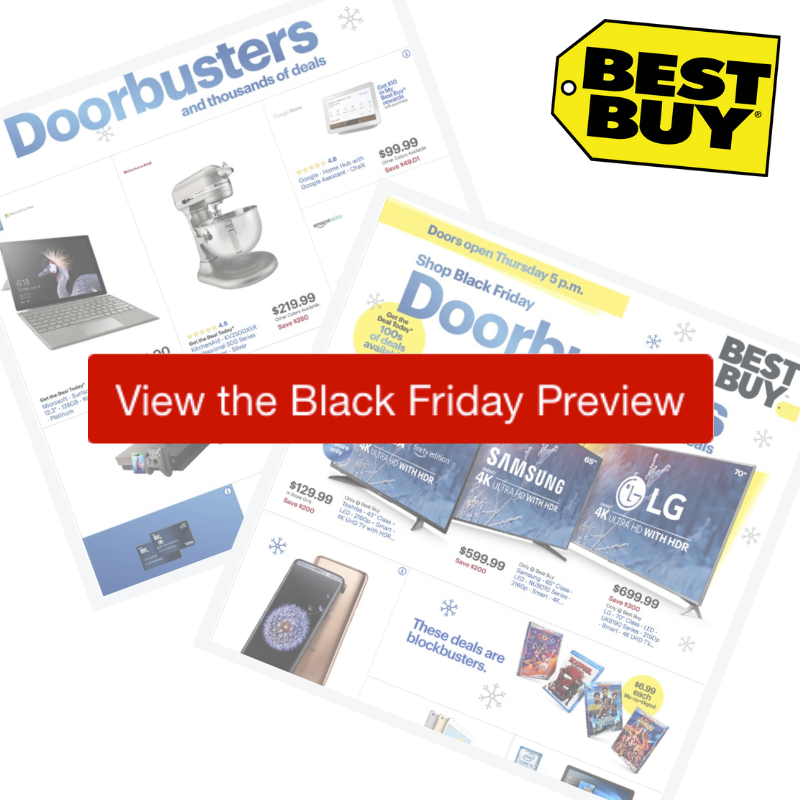 See everything in the 2018 Best Buy Black Friday Ad below. Doors open Thursday at 5pm with different door busters on Friday and Saturday. Expect many deals to also be online.